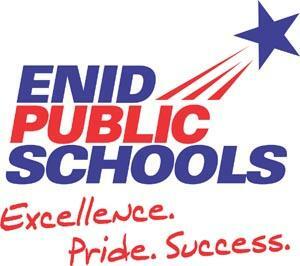 Secondary parents and students are asked to mark their calendars for Enid Public Schools’ schedule pick-up.  10th grade August 6 12-3 p.m.
11th grade August 6 9-12 p.m.
12th grade August 6 9 a.m.-3 p.m.
6th grade August 7 12 p.m.
7th grade August 7 8-11 a.m.
8th grade August 7 8-11 a.m.
Students should report to their respective school site to pick up their schedule. 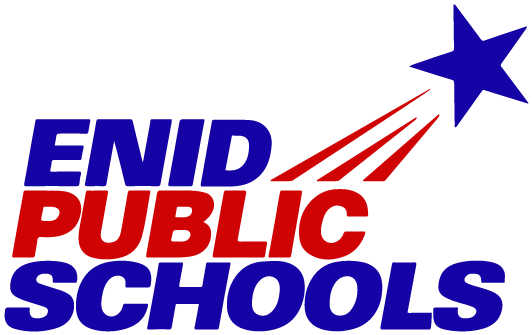 EPS will also host open house on August 13 for middle school and high school from 6:30 to 8 p.m., and elementary from 5:30 to 7 p.m.
Visit enidpublicschools.org for more important information on back-to-school dates and times. EPS classes begin August 15.